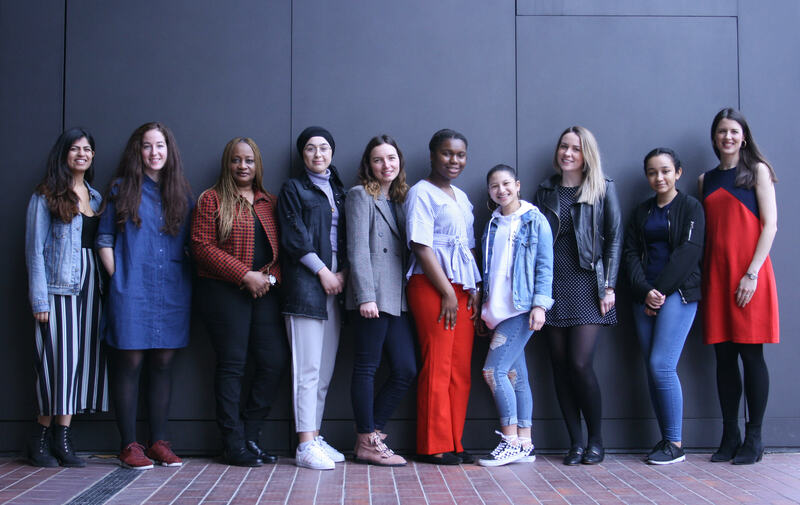 From 24 May, the Fabian Women’s Network will be inviting applications for the next cohort of the mentoring scheme from Fabian women. Applicants must be able to demonstrate a clear interest in politics and public life and a commitment to their own and others’ development in their application. The scheme will run from 9 September 2019 to June 2020. Applicants must be free to attend induction on 9 September 2019. The deadline for applications to be a participant on the scheme is midnight 23 June 2019. For queries please contact the scheme Coordinator Christine Megson at christine.megson2@ntlworld.com. The application details will be on our mentoring page.